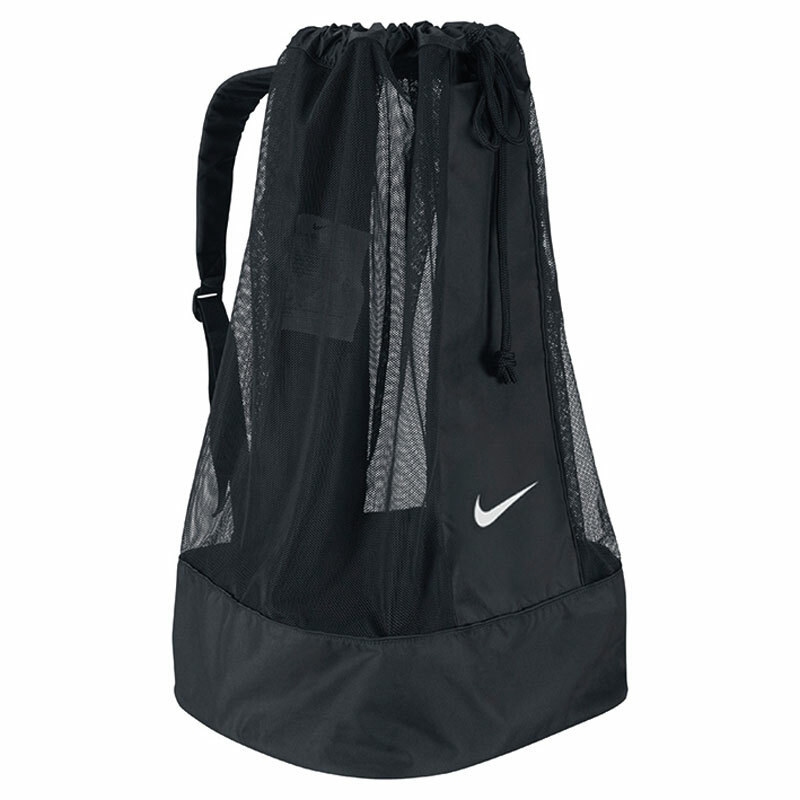 The Nike ® Club Team Swoosh Ball Bag is an essential for any team, perfect for training and game day. 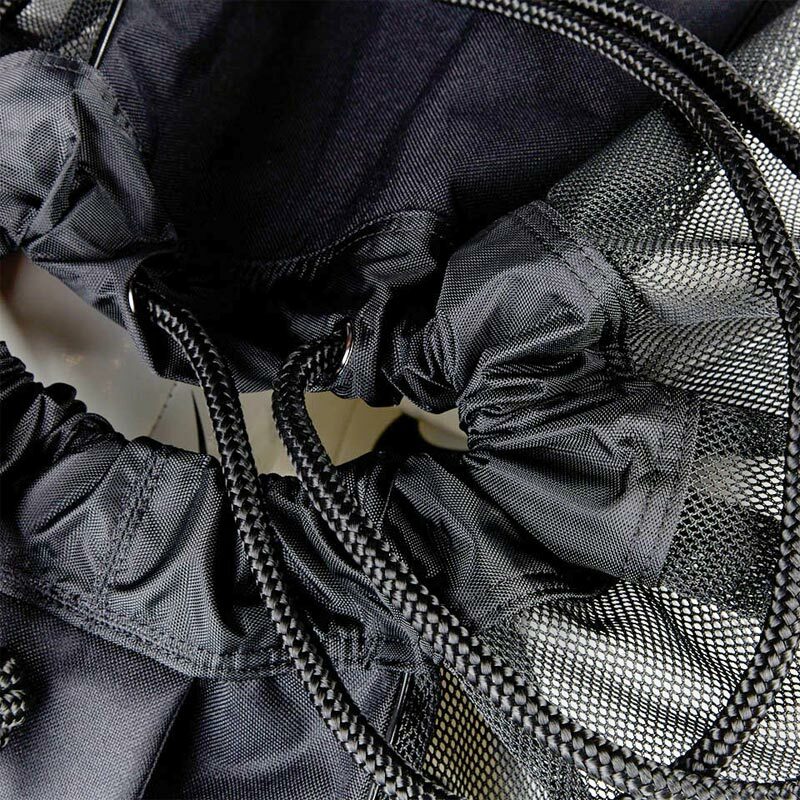 Anticipated availability for the Nike ® Club Team Swoosh Ball Bag: July 2015 to March 2019. Holds up to 16 balls. Size L86cm x H47cm x W47cm. 5 out of 5 Very good quality . 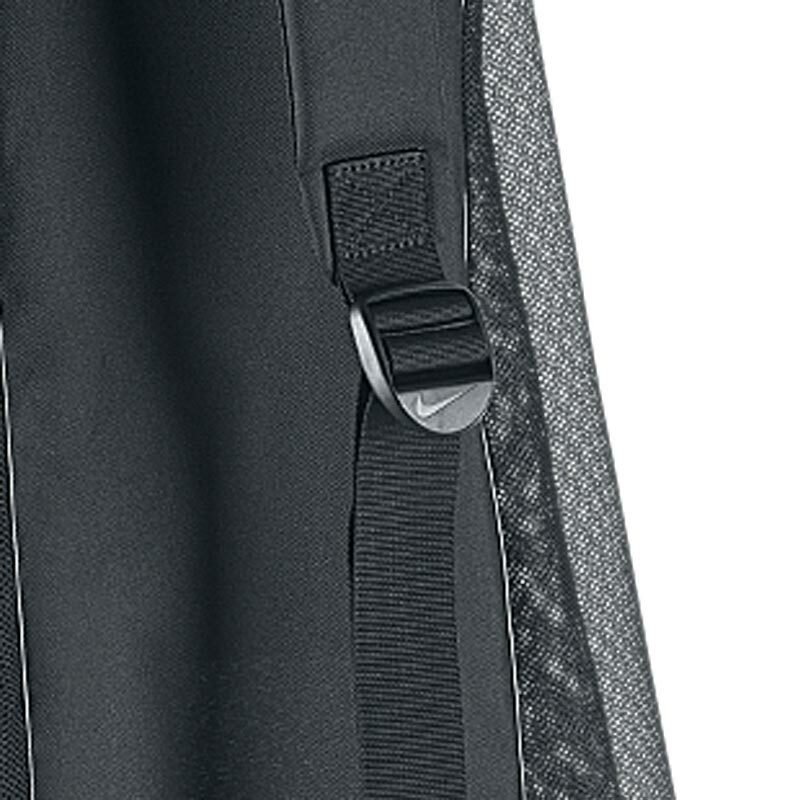 Very good,quality bag! Would recommend to everyone. Fast service. 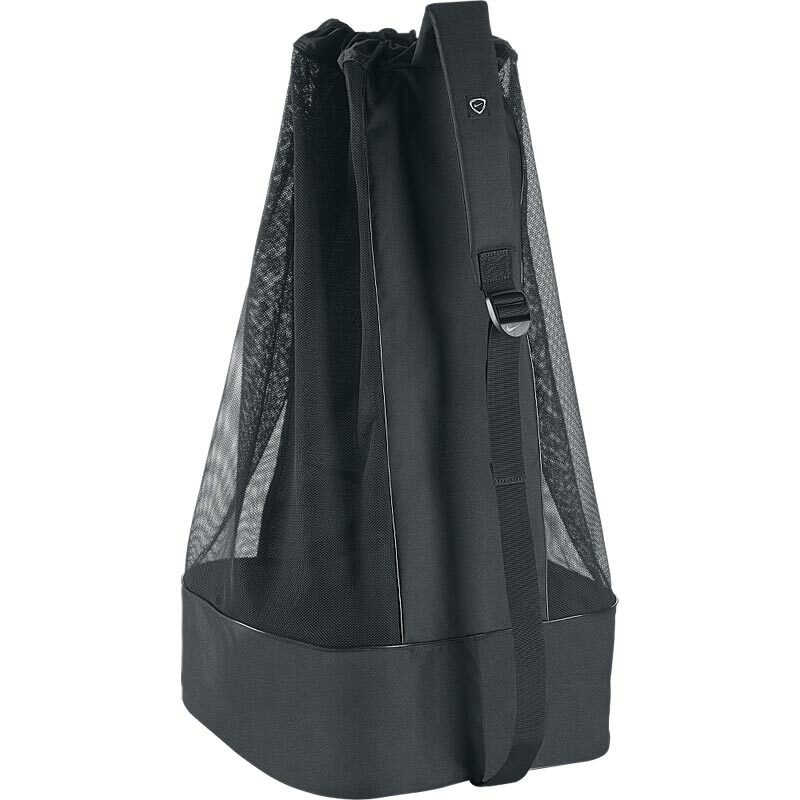 It's well made, thick cords for tying the top, strong base with see through fabric sides and easy to carry with the padded strap.